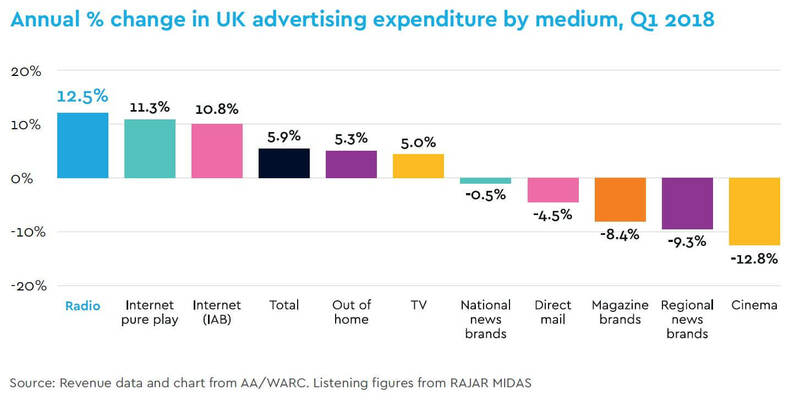 Radio is the fastest growing medium, with its 12.5% growth putting it ahead of the entire market including the internet, according to the latest Advertising Association/WARC Expenditure Report. “Radio is on a roll, and the medium continues to build momentum. 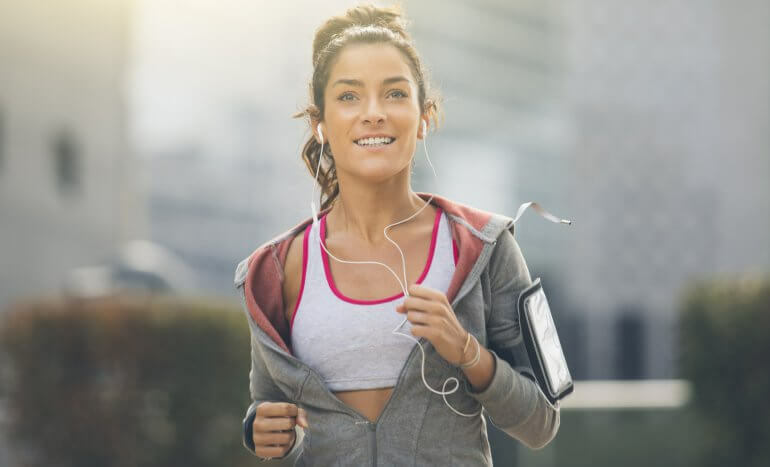 After announcing record revenues for commercial radio and highest ever audiences earlier this year, these latest figures are further proof that the Audio Revolution is in full swing. Our competition to win a pair of running shoes has now closed. Winners will be announced on this page soon.